Whenever it comes to data security, OneDrive in the best that strikes in everyone’s mind. Also, it becomes the best cloud storage platform for business or enterprise customers. It contains some of the top features like Competitive pricing, advanced sync technology, Office 365 license, enterprise-grade security, productivity and collaboration tools. Therefore, sometimes users want to transfer data from Google Drive to OneDrive account and thus, they start searching for a trustworthy solution. 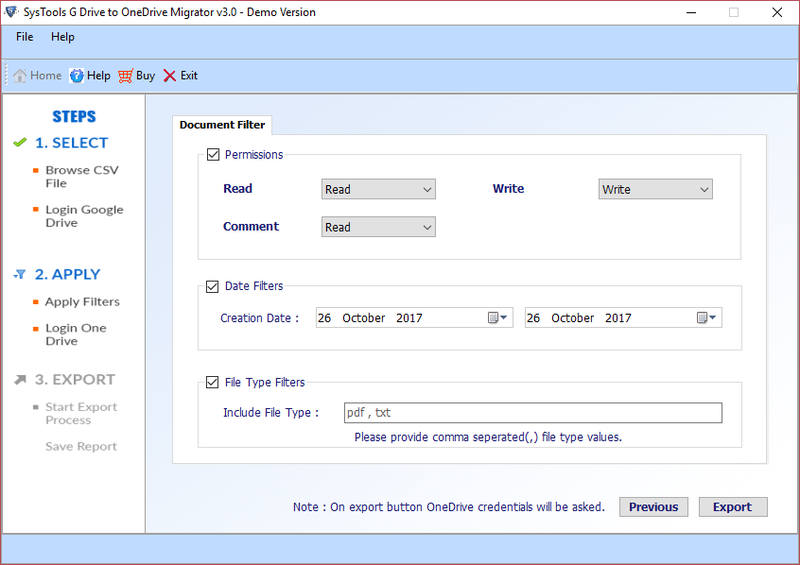 Here, in this blog, we will let users know how to move files from Google Drive to Microsoft OneDrive. There are different manual techniques to move photos, videos, documents from G Drive to OneDrive. First approach makes use of download option provided in drive and another approach is Google Takeout for migration of photos. Even though there are some drawbacks while implementing the manual methods. Likewise, uninterrupted connectivity, time-consuming in case of multiple files, once it gets interrupted the entire process must start over. “I am encountered with a most terrifying situation where there are multiple Google Drive files need to be migrated to OneDrive. Is there any solution how to move files from Google Drive to Microsoft OneDrive? If anyone knows the solution then, please let me suggest for the same. Transfer Google Docs, Google Drawing, Google Slides, etc. 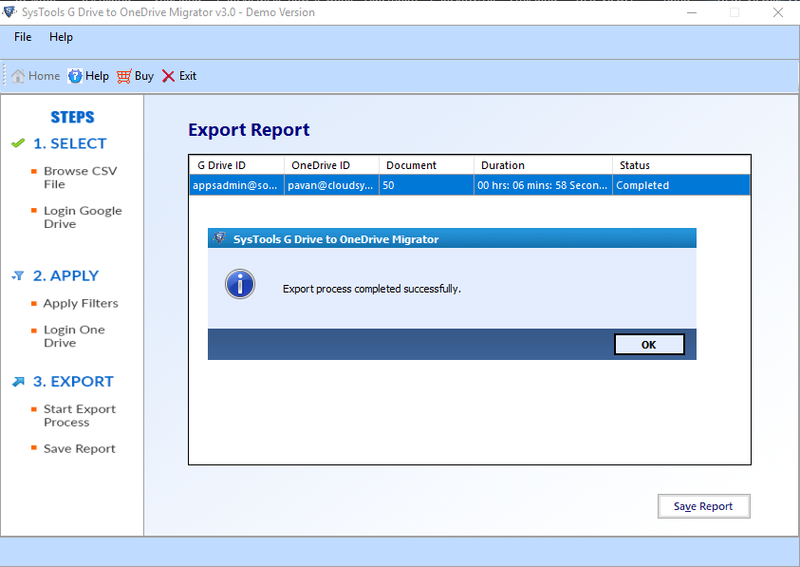 There are many people who want to know “how to move files from Google Drive to Microsoft OneDrive”? as per business requirement. Although, there is no feasible solution available for the same. Therefore, keeping all the users requirement in mind, an expert solution for the same is mentioned in this post. 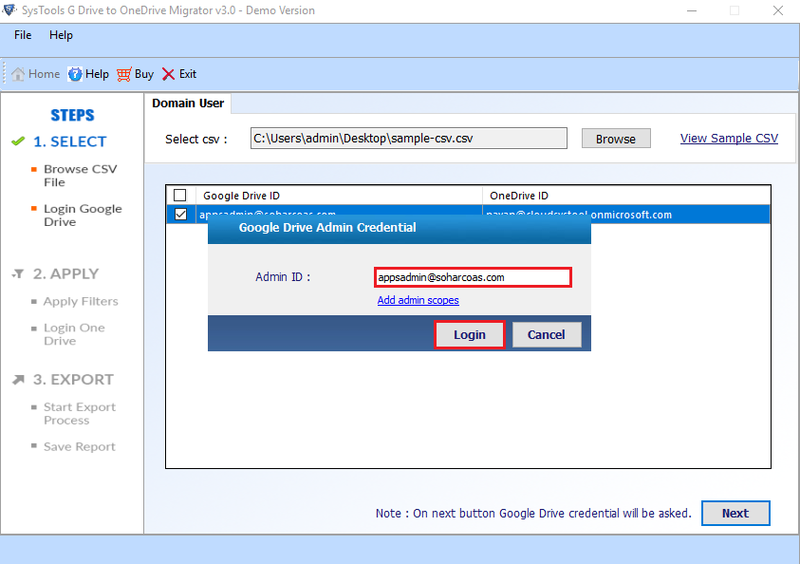 Users can simply make use of it and transfer all items from Google Drive to OneDrive efficiently.